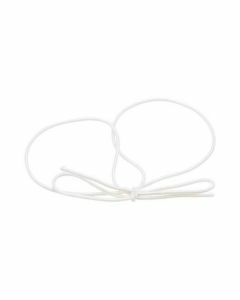 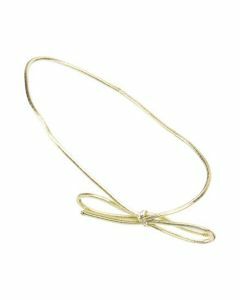 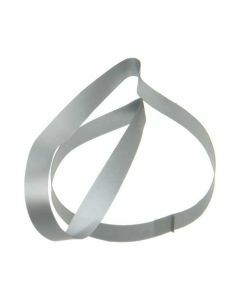 Our stationery stretch loops are a great choice for your stationery box decorations. 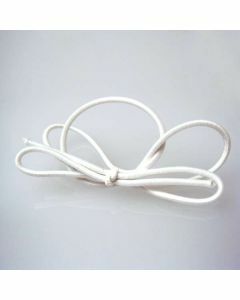 When you decide to place your cards and envelopes in a box, your goal is to attract potential buyers. 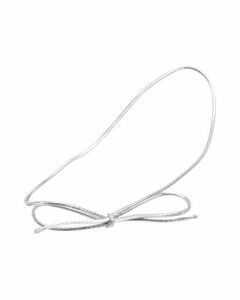 While our Crystal Clear Boxes® are amazing quality and will really bring out the colors of your cards, there are times when you’ll want to bring out a little bit of color, and provide some extra wrapping for the boxes that will make your stationery look even more like a high quality product. 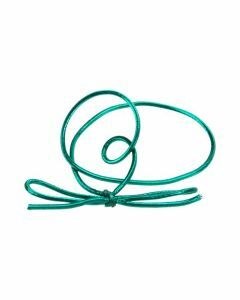 These stationery accessories are brightly colored, and come in several colors and styles so that you can find one that matches your personality and character. 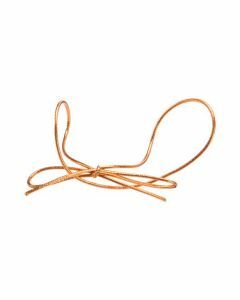 Find your stationery stretch loops below, or let us know if you’d like to learn more. 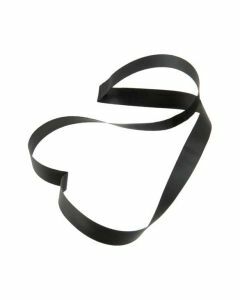 10" Black Vinyl Stretch Loops are a 1/4" flat band used to wrap, decorate and secure closure of boxes. 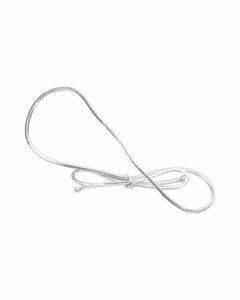 10" Silver Vinyl Stretch Loops are a 1/4" flat band used to wrap, decorate and secure closure of boxes. 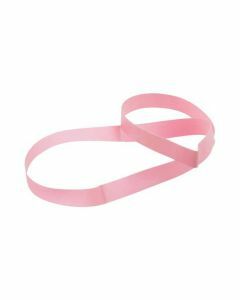 10" Pink Vinyl Stretch Loops are a 1/4" flat band used to wrap, decorate and secure closure of boxes.